Should I See a Chiropractor or Medical Doctor After a Car Accident in South Carolina? Many clients ask whether they should see a chiropractor or medical doctor after a car accident. There is no right answer to this question. I will simply share my experience on the subject after handling many such cases across South Carolina. 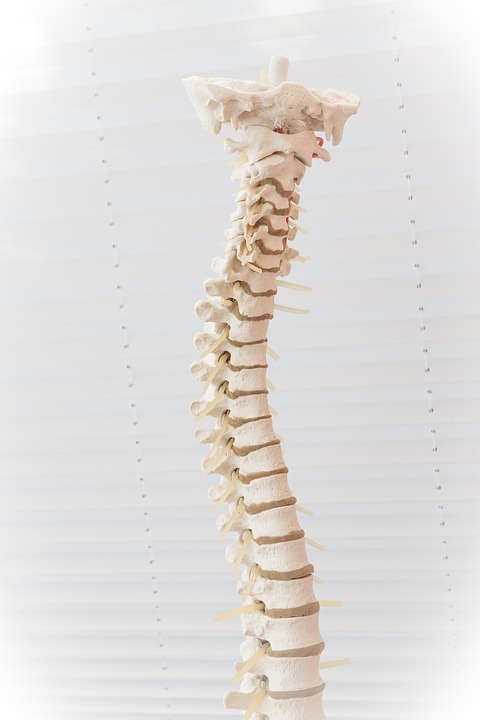 Chiropractors work on injured people’s spines to relieve pain and promote healing. They are not medical doctors. They are not physical therapists. They are not licensed to perform surgery. They cannot prescribe pain medication. However, many of them are highly trained and skilled when it comes to treating back injuries. Some chiropractors are exceedingly knowledgeable when it comes to nerve damage, ligament repair, and non-surgical treatment options. Two of my good friends – Shelly Jones and Dan Matzner – are very fine chiropractors. And though neither of them paid me for this endorsement, I can tell you that I would trust either to work on my back. Unfortunately, insurance companies often dispute the necessity of chiropractic treatment. Insurance adjusters will argue that chiropractors’ bills are too high, that treatment lasted too long, or that if the patient was really injured, he would have gone to a “real” doctor. These arguments are BS, yet insurance companies make them everyday. Their attorneys also attempt to discredit chiropractors at trial by asking questions about the controversial origins of chiropractic care. Despite insurance companies’ best efforts, the truth always makes its way to light. If the chiropractor is qualified, and if the injury is real, jurors will give the chiropractor’s testimony the weight it deserves. Medical doctors – especially orthopaedists and neurosurgeons – are likewise trained to heal injury. They went through rigorous medical training. Many of them are board certified specialists in spine injuries. They are qualified to perform surgery, write prescriptions, and refer patients for physical therapy. South Carolina has a number of orthopaedists and neurosurgeons that I would not hesitate to treat with. Almost all of them encourage conservative forms of treatment such as physical therapy, home exercise, pain management, and injections before ever recommending surgery. For most people – especially those under 50 – surgery is the final option. Most medical doctors will do everything in their power to relieve your discomfort and heal your spine without surgical intervention. Insurance companies are quicker to accept a medical doctor’s bills and diagnoses. Likewise, insurance defense lawyers have a tough time discrediting a board certified doctor who underwent specialized training, worked in hospitals, and knows the spine well enough to publish scholarly articles on the subject. If the doctor has a decent bedside manner, jurors are likely to trust his/her testimony. Medical doctors are also allowed to testify as to the need for future medical treatment, the costs of such treatment, and what will occur if such treatment is not provided. In these ways, a medical doctor’s testimony can help ensure that a verdict accounts not only for past harm, but future expenses as well. Each case, client, chiropractor, and doctor is different. I am familiar with many healthcare professionals and their reputations. When asked whether someone should see a chiropractor or medical doctor after a South Carolina auto accident, I do not make the decision. I simply tell clients what I know. If you have questions about your back injury, what treatment you should seek, or which doctor you should see after a car accident, I will gladly share my experience with you. Before taking any steps that could harm your case or give the insurance company reason to dispute your injury, call our South Carolina car accident firm today for a free consultation at 803-790-2800.